Thank you to everyone who completed our preschool survey! We are leveraging that feedback to design an OLG preschool. The question has been asked for years, “why doesn’t OLG have a preschool?” Although the reason for asking that question has varied, the gap in our parish ministries between baptism and kindergarten has remained constant. The void will now be addressed for our young, new, and growing families in our parish with the opening of an OLG preschool in the fall of 2019. Our recent preschool survey highlighted a need for a Catholic preschool within our parish community. Additionally, local community demographics support preschool growth, and an OLG preschool would be the only Catholic preschool in Edina. The survey, along with tours of other preschools, has validated our focus on serving children 33 months and older, providing half and full day program options, and offering before and after care extended hours. We will need a large group activity room, secure building, and outdoor playground and environmental learning area. Staff will need to be hired. As you may well be aware, we don’t have any unused space in our current school buildings. We do, however, have some unused space on our campus, and will add a new “modular” building for the preschool and other parish uses. This new structure will not be trailers, and will blend in nicely with our campus architecture. Work continues on a preschool curriculum, summer program, and traffic flow. 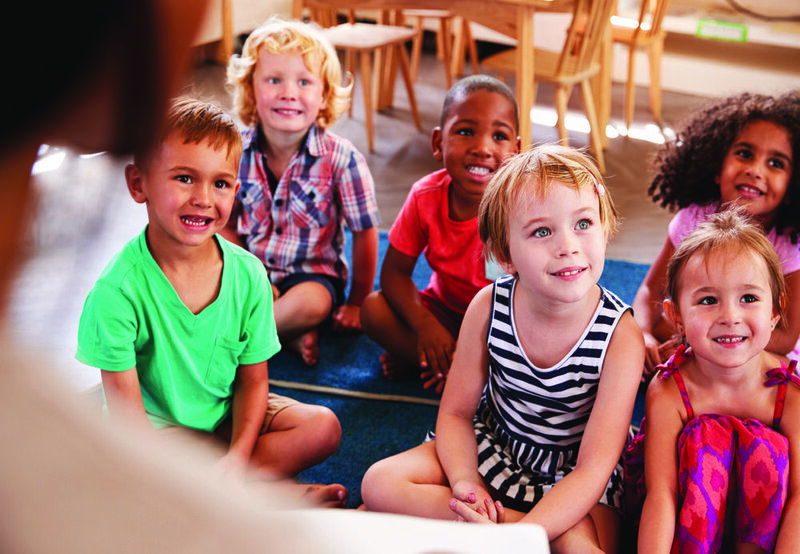 Although we expect a natural flow from an OLG preschool to our OLG kindergarten, the benefits of becoming a “preschool through 8th grade” school system go beyond enrollment. The preschool will be self-sustaining, and will actually enable broader school improvements. OLG preschoolers will be well prepared for their special kindergarten experience. We will continue to update you as we know more. Watch for an open house in early 2019. To join our mailing list, complete the online form.